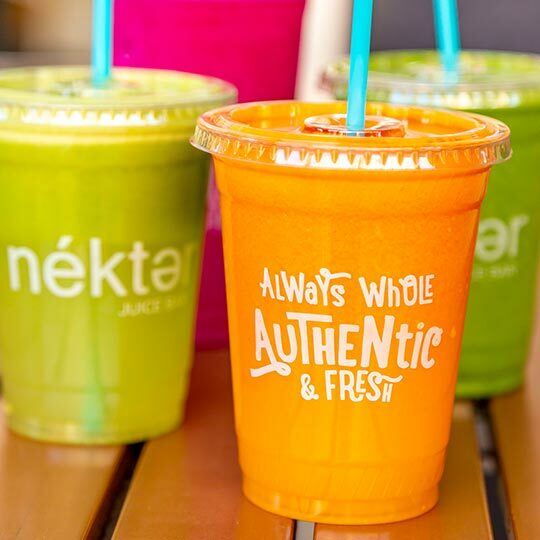 Healthy and delicious go hand-in-hand with green juice blends and smoothies! 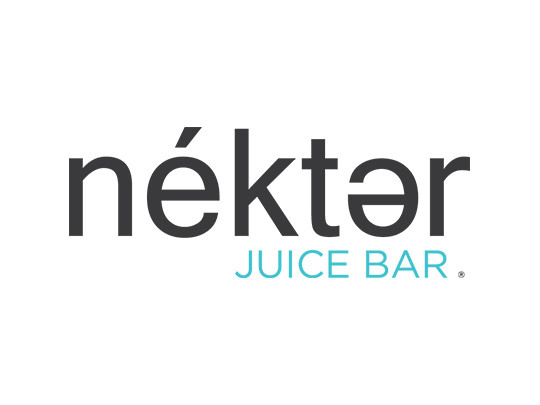 Nékter takes pride in giving people an available source of good health both in product and in price. Juicing is a natural way to feed the body with essential minerals, vitamins, and living enzymes. Almost all the nutrientsbodies need are in the juice of raw fruits and vegetables. Incorporate juice into your life, and pack more healthy choices into your days. Each juice, smoothie, cleanse, and snack is all natural, raw and vegan in form and delicious with optimal health benefits in taste.